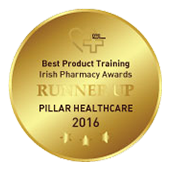 Pillar Healthcare and pre-Conceive were named runners up in two categories in the Irish Pharmacy News Product Awards 2017. 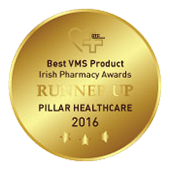 Pillar Healthcare just missed out on the title of ‘Best Irish Pharmacy Brand’, and pre-Conceive was named runner-up in the ‘Best Men’s Product’ category. These are among the most prestigious awards in the pharmaceutical sector in Ireland, so to place so highly in two categories is quite an achievement. The winners will be announced at a gala ceremony on May 20 next. 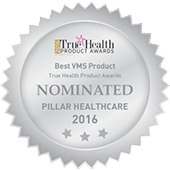 We are proud to be nominated in the ‘Best VMS Product’ category of the annual True Health Product Awards, operated by the leading UK publication in the field of health and well-being. pre-Conceive is one of six products in the running for this award. The voting process concluded in January 2017, and the winner is expected to be announced during February. 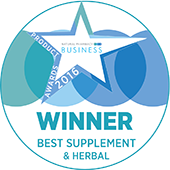 We have just been named runner-up in the ‘Best Supplements and Remedies’ category of the Your Healthy Living Awards 2016, operated by one of the UK’s leading magazines in the field of natural health and nutrition. While slightly disappointed not to take top prize, we still consider this a great achievement as competition was very tough through 18 different products being nominated. The award shows how pre-Conceive is continuing to gain standing in the UK. We were honoured to earn this award at the Pharmacy Show held in the NEC in Birmingham in September 2016. The annual Pharmacy Show is the UK’s largest conference and exhibition for community pharmacy professionals and their industry, attended by thousands. Success there shows how Pillar Healthcare’s and pre-Conceive’s reputation is growing internationally. 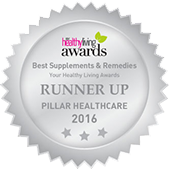 Pillar Healthcare earned this award nomination for Best Product Training for the delivery of our message, ‘Prepare for Pregnancy’. It is a prestigious award given by Irish Pharmacy News, the leading independent publication for pharmacies across Ireland. 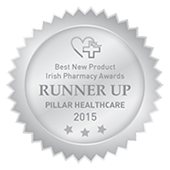 The award shows how Pillar has been supporting local pharmacies across towns and cities in Ireland. 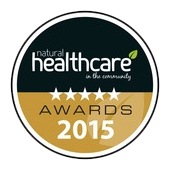 This nomination was for Best Vitamin and Mineral Supplement (VMS) available on the island of Ireland. Again, the nomination was by Irish Pharmacy News. Every single supplement for sale in Ireland was eligible for consideration for this award. pre-Conceive was named runner-up and we were very proud of this achievement, especially as it a new emerging product/concept in a niche category. Irish Pharmacy News, the leading independent publication for pharmacies in Ireland, has two categories in its awards scheme which we could have been considered for: Best New Product, and Best Supplement. 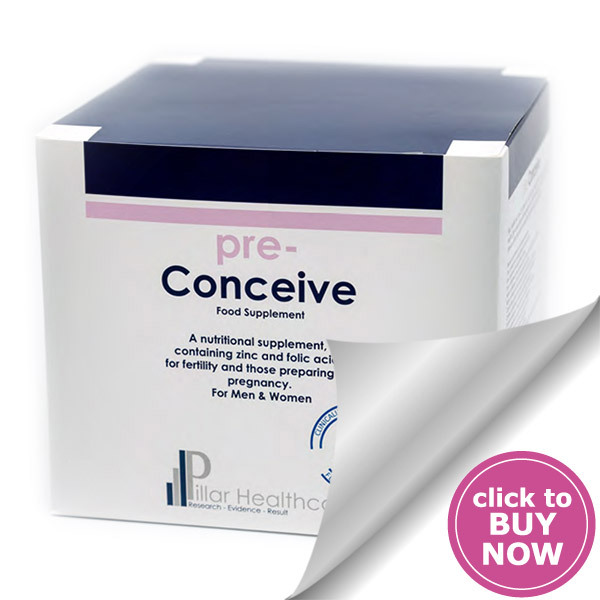 pre-Conceive was nominated in the wider ‘Best New Product’ category, meaning it was up against all over-the-counter products, and not just supplements. It was therefore a major achievement to take the runner-up award in this highly competitive area. 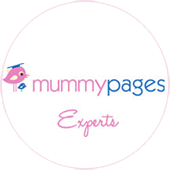 Pillar Healthcare founder and Managing Director, Mark Whitney, was awarded ‘Expert’ status by the popular parenting website, www.mummypages.ie. He is a regular contributor to that site on issues surrounding fertility, and is also available to answer questions from the public. Mark’s pieces can be viewed here. 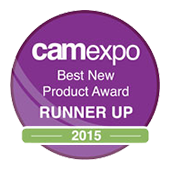 We received this nomination at the CAM (Complementary and Alternative Medicine) Expo in the UK in 2015. The Expo is the largest event in the UK for natural products, and to be nominated in such an incredibly tough field by our peers was great. 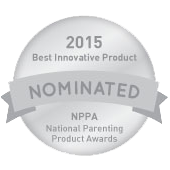 2015 saw pre-Conceive nominated for ‘Best Innovative Product’ in the National Parenting Product Awards – trusted by parents and parents-to-be. With most products nominated in the awards scheme being for childcare rather than fertility treatments or pregnancy are, it was quite an achievement for pre-Conceive to make the line-up. 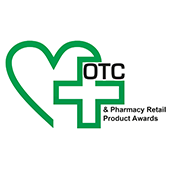 This is another UK awards scheme, covering all products available to the community, mostly through local pharmacies. This nomination also came within just a short time of our launch into the UK, and is therefore further evidence of the impact the pre-Conceive is having. 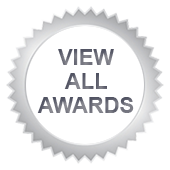 The CAM (Complementary and Alternative Medicine) Awards are different to the CAM Expo awards, which are confined just to those exhibiting at the Expo. 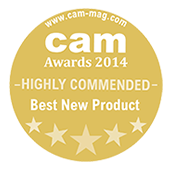 The CAM Awards themselves cover all products available in the field. The nominations are made by industry professionals and voted upon by practitioners, and so pre-Conceive had to have made a major impact to score so highly in such a highly populated and competitive category.